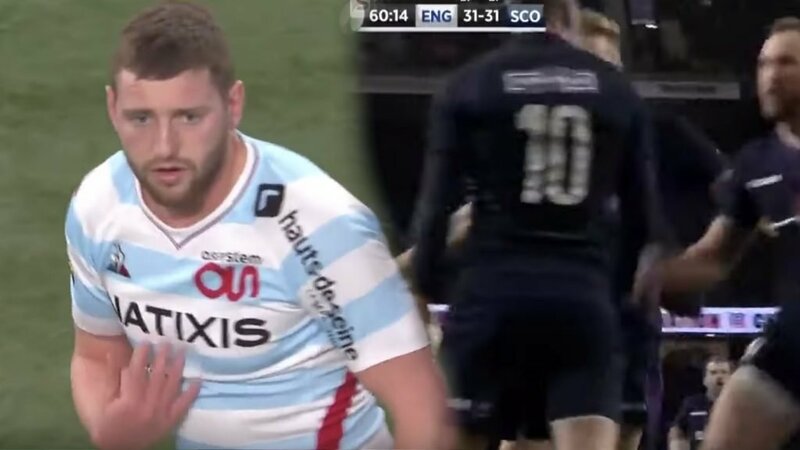 VIDEO: Is this the best restart stealing team in World Rugby? 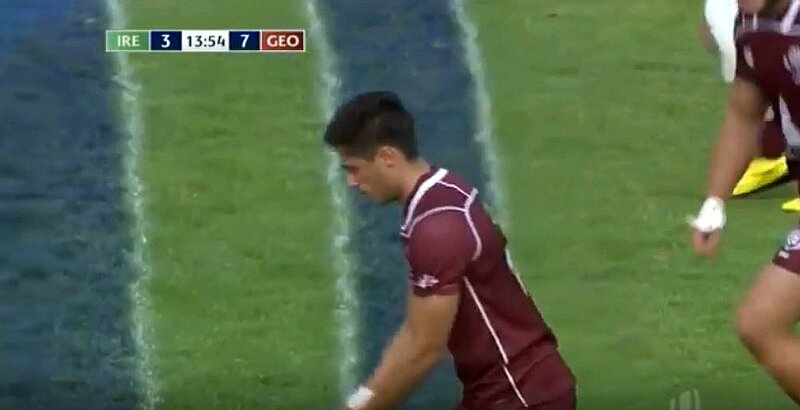 The combination of Tedo Abzhandadze and Sandro Mamamtavrishvili for Georgia U20s brought restart steals to the next level at the U20s World Championship this year. Between Abzhandadze’s retart kicks and Mamamtavrishvili’s committed chases they managed to win back an unprecedented number of kick-offs. 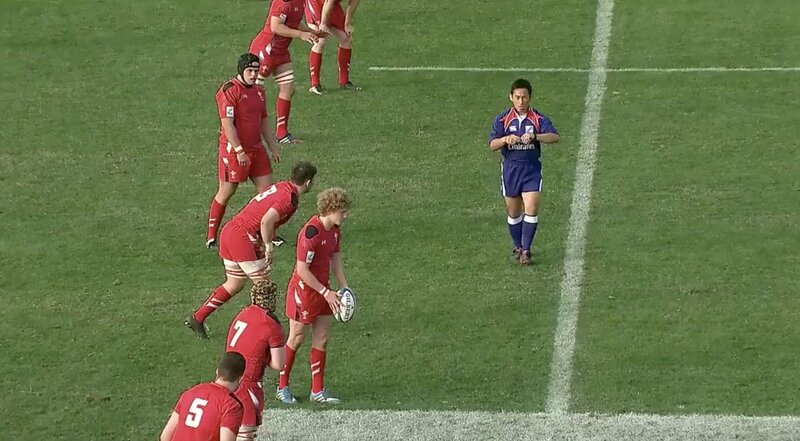 Restart contesting is massive in Rugby 7s. 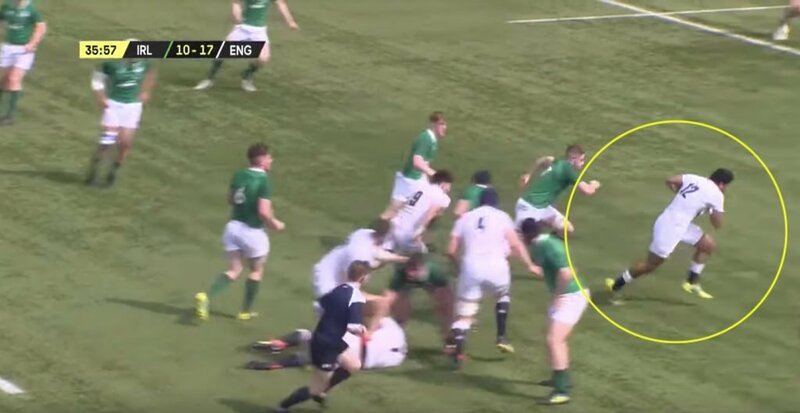 Will we start it to see this area of the game more hotly contested in XVs?